Hillman City has a very active crossfit gym. 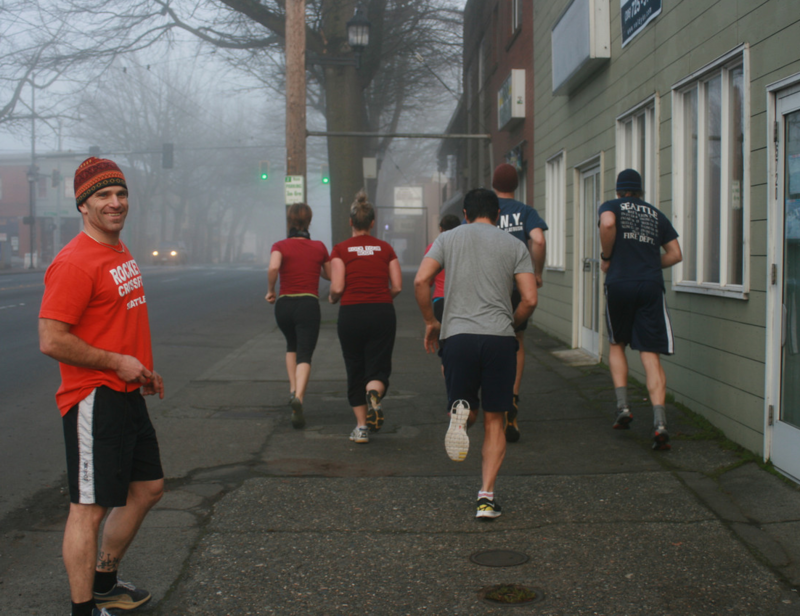 Throughout the day, it’s not unusual to spot crossfitters taking laps around the block. People of all fitness levels are encouraged to visit Rocket Crossfit and learn more about this challenging and results-driven workout. Wednesday through Saturday evenings, a rotating food truck parks next door offering post-workout meals.